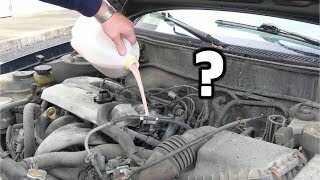 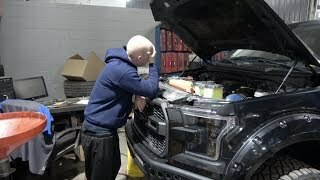 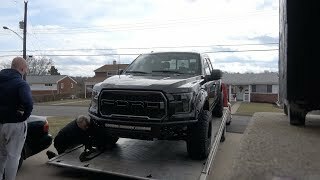 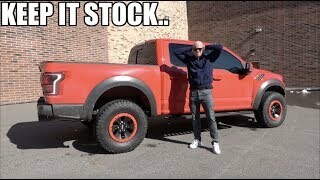 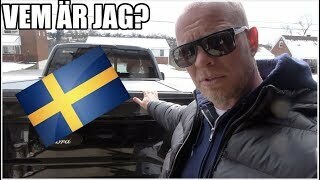 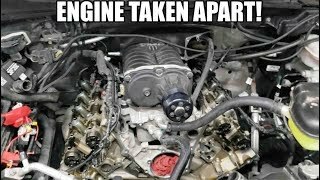 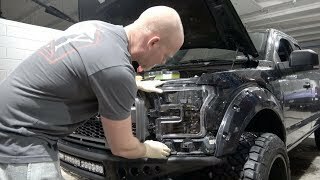 We Need To Talk About This..
Do I Regret Supercharging My F150? 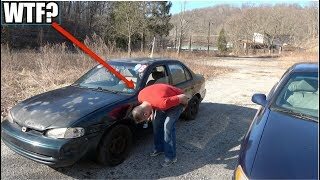 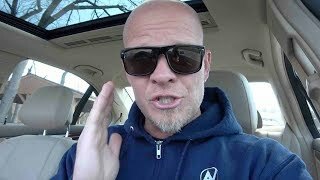 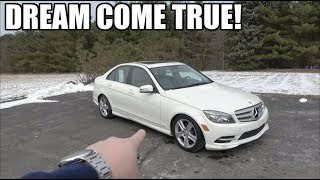 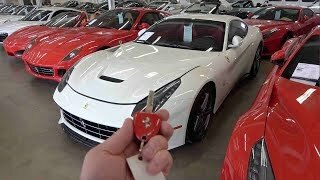 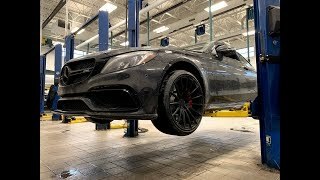 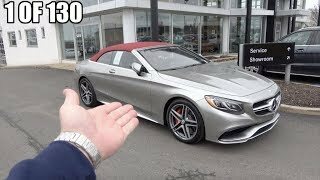 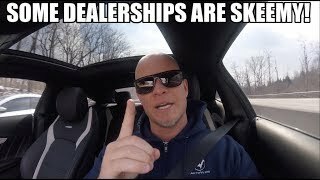 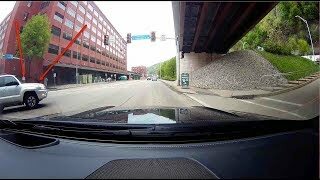 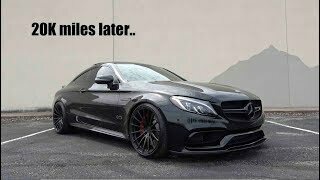 Buying a Mercedes for a SUBSCRIBER! 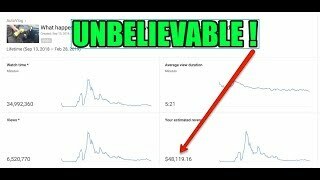 How I made $48000 from ONE video on Youtube..